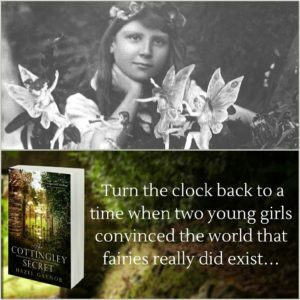 I was also delighted to contribute to a wonderful programme from the BBC World Service, about the Cottingley fairies hoax. It is a really lovely feature, and includes archive interview footage with Elsie Wright, talking about the fairy photographs. Lots more to come over the week, with the book going on sale in Ireland this Thursday, 7th September. 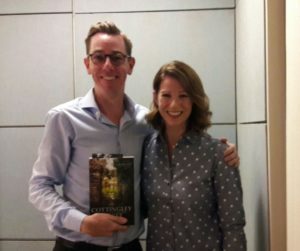 There might even be some fairies hiding copies of the book around Dublin … watch this space!